Fairbanks Plaza is located at the intersection of Fairbanks and 290 on the Southwest Corner. 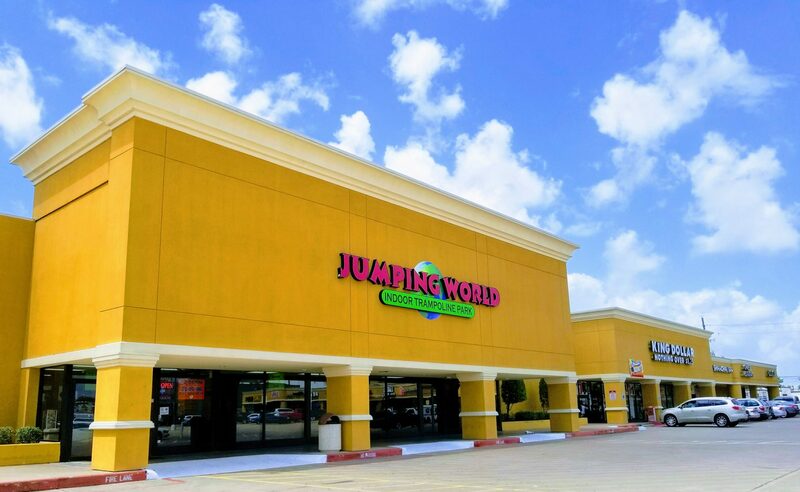 The center is anchored by Jumping World Trampoline Park. 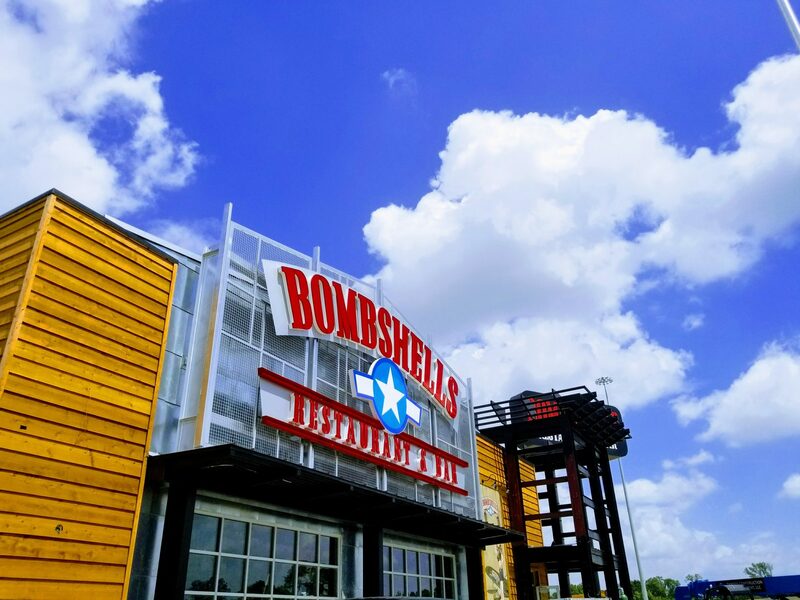 The center also includes well know businesses such as Bombshells Sports Bar, Shipley’s Donuts, Two-Amigos Mexican Restaurant , and Gumbo Jeaux’s. 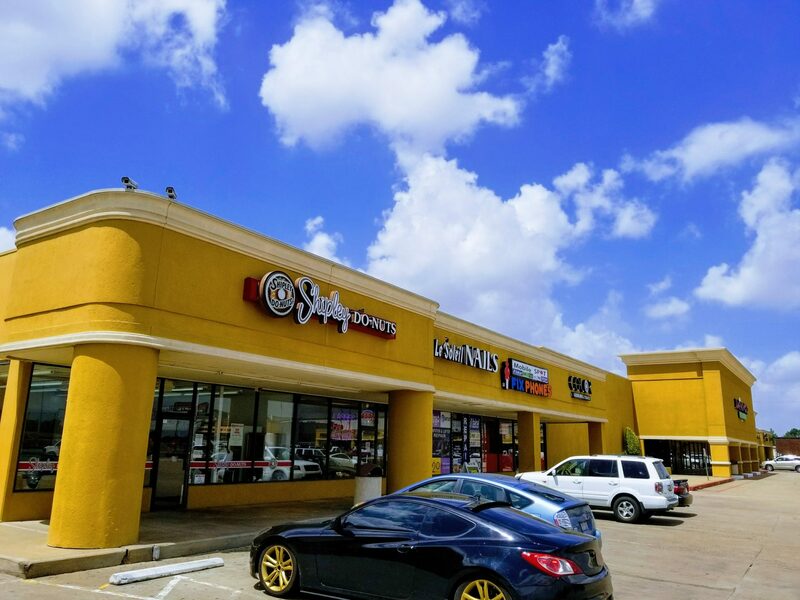 The center has excellent visibility from the newly completed Hwy-290 with easy egress access from the frontage road.